Worried about your child’s hair? Does your baby shed hair like a Golden Retriever? Are you looking for solutions to your child’s bald or bushy scalp or flaky cradle cap? If yes, then read on because there might be no reason to worry at all. 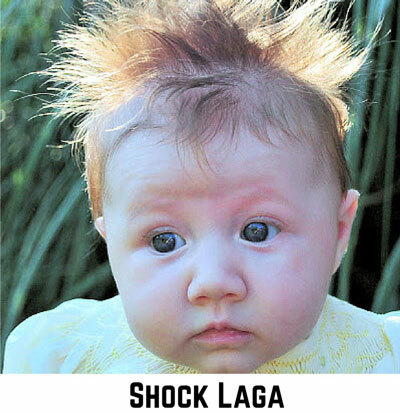 If your baby is a newborn or less than 6 months old, then you need not worry about the hair fall or bald patches. If there is a bald spot at the back of your baby’s head, then that is most probably because your baby’s head rests lying on that spot. Baby hair tends to go kaput when there is friction – most little cuties have bald backs because they lie on their backs so much. Worry not, this will improve on its own when your little one beings to roll over and crawl. If you are worried about any sudden hair loss, this happens in newborns (and in new mommies) because of a sudden drop in hormone levels. This is completely normal and your baby will start growing ‘em back again! Make sure you eat healthy if you are breastfeeding and give your child nutritious food to grow shiny hair once again. If your baby’s hair is curly or bushy then this could most probably be due to ethnicity, your genes and hormonal changes. Having healthy hair has been SCIENTIFICALLY PROVEN to be directly connected with NUTRITION. It’s also common sense that a healthy baby will have healthy hair. Let us now check, how you can help your baby have beautiful and healthy hair. I’m going to tell you all the TIPS TO GROW YOUR CHILD’S HEALTHY HAIR. But first, let me educate you on some interesting facts. I can’t emphasize enough on this. This is indeed the key to a good overall health and sadly, often gets ignored. WHO (World Health Organization) report in 2012 suggests that every 1 in 2 children are under weight or malnourished in India. Unicef 2013-14 quick survey suggests- India still has the highest number of underweight children under five in the world and 70% of children are anaemic. 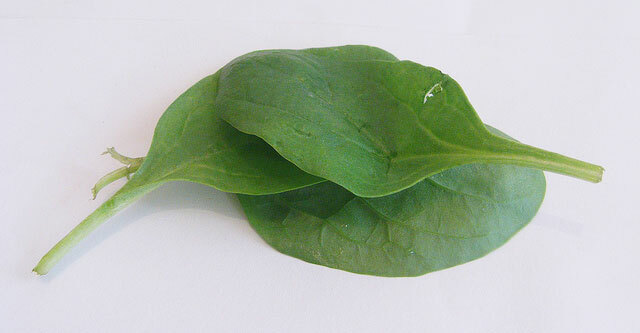 The problem is deeply connected to what some call the “HIDDEN HUNGER” – a lack of essential vitamins and minerals in the diet. It’s essential that you give your baby the best nutrition possible as this will not only help in having beautiful hair but also a good overall immunity. We have put a simple and easy to use food chart as to what’s the best feed for your baby. A proper homemade, freshly cooked food, balanced in nutrition is important for everyone. Now, let’s address the elephant in the room. Do you see a greasy patch of scaling which appears to be crusty, thick, yellow, white or brown in colour on the head of your baby? Does it worry you that this could be some infection? Well, don’t worry about it. It most probably is what doctors call infantile or neonatal seborrhoeic dermatitis, a common condition that occurs in almost every second baby. 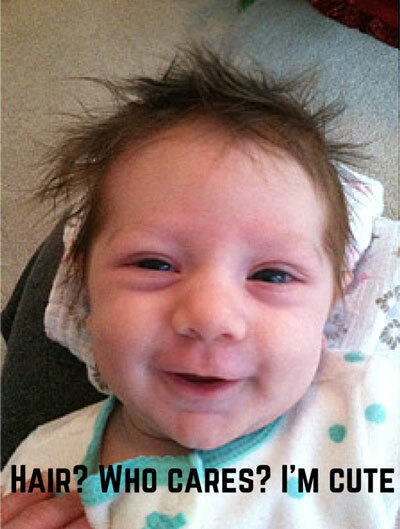 This is also commonly known as the Cradle Cap. Cradle cap starts off as a small red area, then gets covered with scaly patches that look like a bad case of dandruff. The scales get flaky and come off, sometimes with hair attached. In some babies, the cradle cap also can appear on nose, cheeks, armpits and in the nappy area. While it can look uncomfortable, cradle cap is not an itchy condition at all. You must be thinking – Is this contagious? Is it caused by a bacteria or fungal infection Or due to improper hygiene? Well, here are the answers. No, it’s not contagious. Is it caused by bacteria, fungus or improper hygiene? We still don’t know the exact cause of this phenomenon. Some experts believe it’s due to the mother’s hormones still being circulated inside the baby’s blood circulation and…NO! It has nothing to do with hygiene but it’s always best to maintain a good hygiene for obvious reasons. But, a majority of the time it is harmless and normally clears up on its own by the time the baby reaches 12 months of age and in some cases, it persists a little longer. Can you help your baby with this crusty issue? Well, Yes. Rub some virgin coconut oil on the affected areas and let it soak. Gently brush off the scales using a soft brush later. You can also use a paste of green gram flour to bathe your baby instead of soap and shampoos. In some rare instances, cradle cap can get infected, which will look red and swollen. In that case, consult your doctor for mild medicated shampoos. Be careful to keep them away from your baby’s eyes. We suggest organic and pure coconut oil as the best option for oiling, throughout the year. You may want to use olive oil in winter as coconut oil has cooling properties which might be unfit for winter or on particularly cold days. A Swedish study found great results from massaging the scalp with small amounts of BORAGE OIL twice a day for this flaky issue. It is important to oil your baby’s hair every day once they are over a year old. For grownups’ hair problems, we’d never think twice before recommending massages. A good aroma oil and a skillful massage is a heavenly treat for the scalp and to get good hair. 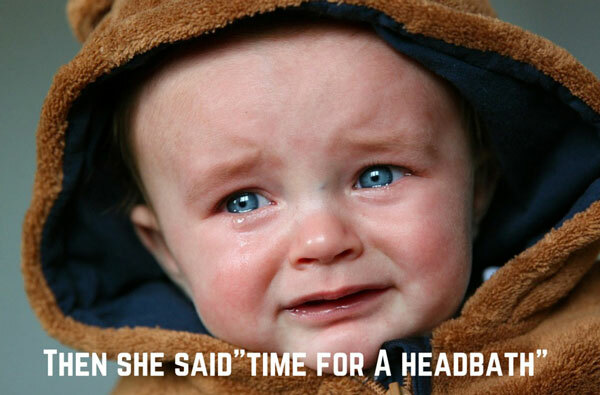 However, do not attempt to massage your baby’s head if you are not well trained – baby’s heads have soft spots in the middle (fontanel) where the skull hasn’t closed well; harsh pressure could damage these delicate parts. Also, new-born skin is too delicate and any massage can be too much for them in the first few months – so let your baby be, and enjoy! It’s best to wash your child’s no more than once in every 2-3 days. Use luke warm water – Not too hot, Not too cold. Keeping the hair and scalp clean will not only help with the hygiene but also HELP IN AVOIDING UNWANTED INFECTIONS which can be caused due to dirty hair and skin. Want to further smoothen the hair and make it silky? Maybe a conditioner will help. If your child’s hair is too curly and bushy then you might want to use a kid friendly conditioner after shampooing. If there is lesser hair then just a drop will do. This will help you tame tangles and maintain silky smooth hair for your child. This also goes a long way in removing the flaks without irritating the baby as there are lesser tangles. You could also try some NATURAL ORGANIC CONDITIONERS like CURD, HIBISCUS or EGG WHITE. Let’s now see what else you can do to help. After you are done washing your child’s hair, it is recommended that you dry the hair immediately because baby’s can catch cold very fast. Having wet hair for a longer time is a sure shot way of getting cold for even adults. So, it’s no different in your baby’s case. When you are drying the baby’s head, care must be taken that you use only soft clean towels and you must be very gentle when you rub the baby’s head with it. 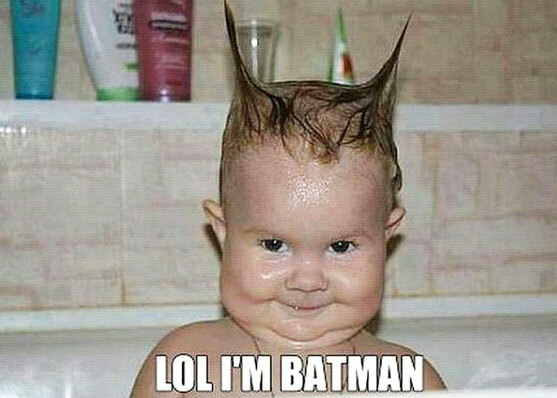 If you are too harsh then there is chance you’ll hurt the baby and damage the hair follicles on the head. Now that we have spoken about drying the hair, let’s learn about styling that hair. 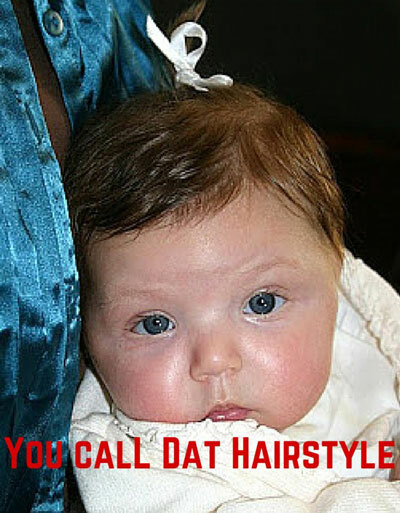 Baby hair is a lot finer than adult hair, so it can get damaged easily. Always use a soft wide-toothed brush to groom your little one. You can use any oil of your choice to moisturize your little baby before they bath or at bedtime. If your little one is a girl, avoid styling her hair too much in the early days – headbands and other barrettes can be too much for the fine baby hair, causing them to break. Use proper caps when you go out in direct sun. You should always use a very soft brush on your child’s hair as children are very delicate and any excessive force might hurt them and damage the hair follicles. It might make the child’s scalp bleed. Be as gentle as you can while you are combing. Using a brush will not only smoothen the hair but help in removing the flakes easily. You can also try some ROCKSTAR HAIRSTYLES on your kid, but make sure to be gentle with the scalp and the hair of the baby. Do you think that getting your baby’s hair shaved will get him thicker and better hair? Or you think that haircut will make his hair grow better? Are you confused when is the right time to get his head shaved? When’s the right time to get him his first haircut? Well, here are some tips. 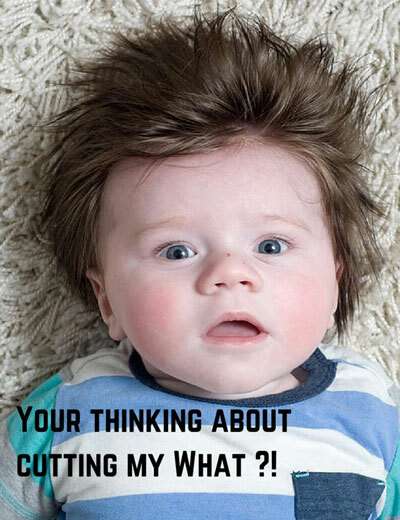 There is no hard and fast rule as to how frequently or when you should cut your baby’s hair. A frequent haircut will definitely make your baby look neat and tidy also keeping the hair away from going into his ears or eyes. But apart from that, it doesn’t really contribute to hair growth in any way. It is a very common misconception though, that cutting of hair will magically make your baby’s hair grow faster, thicker and healthier, which is pretty much what I told it is – A MISCONCEPTION. In many cultures around the world, it is believed that shaving off hair will help a healthier lot to come up. Though, THERE IS NO SCIENTIFIC PROOF whatsoever to support this claim. Scientists have proven that shaving or chopping of hair makes no difference to the thickness or the growth of hair and that shorter hair just seems to look thicker but there is no real difference because of this. So, you are the best judge as to when your kid needs a haircut or head shave and what hairstyle suits him/her best. When you do decide to take your kid to for a haircut, I have a tip for you. Take your child right after he has slept well and is well fed. This will make sure that he isn’t irritable at the salon shop and is more co-operative. 6. What else can you do to help your baby have naturally healthy and beautiful hair? 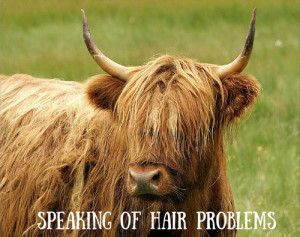 Iron is known to be a key ingredient in the proper growth of hair and also prevent breakages due to fragility. This is absolutely essential for your baby’s neurological growth as well. It is always desirable that your baby gets enough iron from natural food. Almonds have always been known to be an amazing source of protein and essential amino acids. You should introduce it to your toddler’s diet. A common precaution is to make sure parents don’t have any allergic tendencies towards almonds before introducing it to kids. 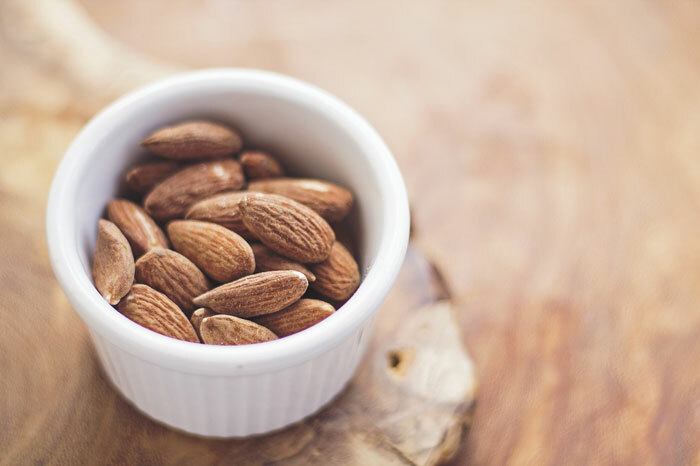 Almonds have amazing properties for enhancing the quality and texture of the skin too. Rubbing almond oil on the skin is known to be highly beneficial for babies and children. Almonds are also known to boost immunity which will help in your baby’s overall growth. I mean, just look at those cute ‘LITTLE PEOPLE’. Take care of your child’s hair right from the beginning.